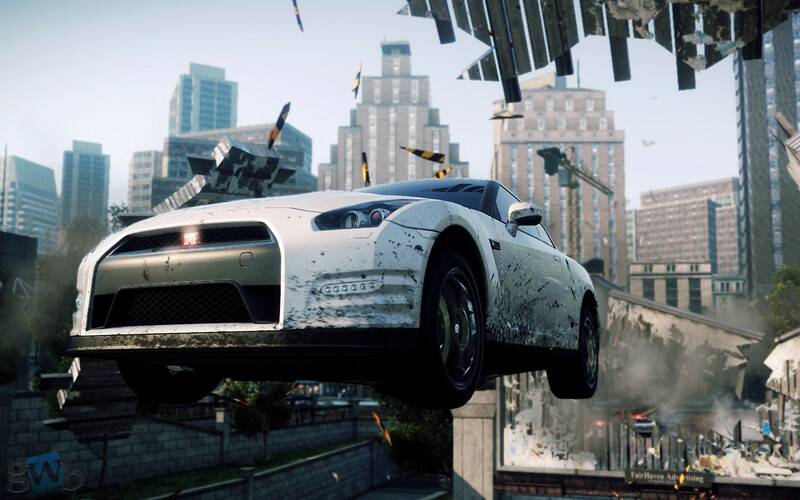 In 2005 came out the revolutionary Need for Speed: MostWanted, which won not only the fans but also millions of ordinary players,becoming the best in the series Need for Speed ​​at the time of its release,and much later. July 6, 2012 the company Criterion Games known for its BurnoutParadise and Need for Speed: Hot Pursuit announced its version of Need forSpeed: Most Wanted on the engine, Frostbite 2.0. In promoting the show E3 Senior studios Producer MattWebster described the virtues of thegame updates and also organized a demonstration races between journalists inthe categories: Riding on the set of control points and gaining maximum speedwhen jumping from a springboard. 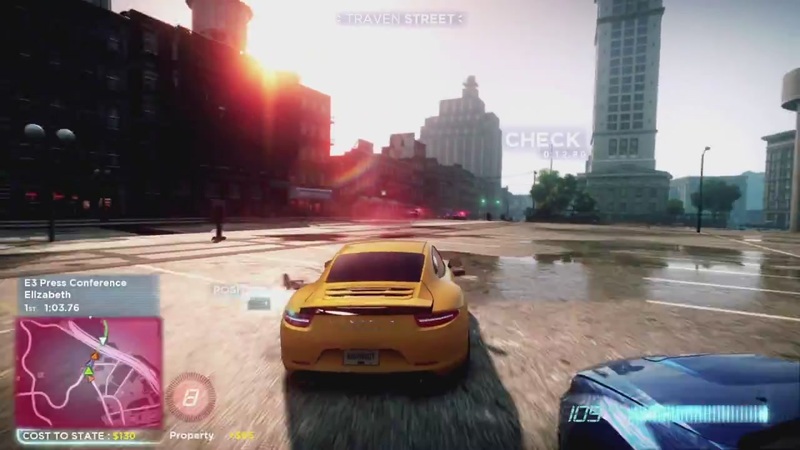 The main goal of the game - to become the most wanted street racer, gaining the maximum number ofspecial points in standalone mode or in multiplayer races. One of the majorinnovations can be considered complete freedom of action in the game: to teasethe police or to organize the race in the middle of the street to take picturesat the police cells or in hiding at the bottom - it's all up to you! It is alsoworth to say about the system Autolog 2.0, which will eliminate the parkinggarage, lobby and tedious list ranking, all quite openly online and it does notinterfere with the game process. On the side of the beautiful graphics,excellent sound design, and advanced AI is not even worth mentioning -everything is above all praise. And of course some tasty lastly: Maserati Gran Turismo MCStradale and the Porsche 911 Carrera S in a fantastic matte color, as well astwice the experience in the first 4 hours of the game is waiting for the luckyones have issued pre-order.